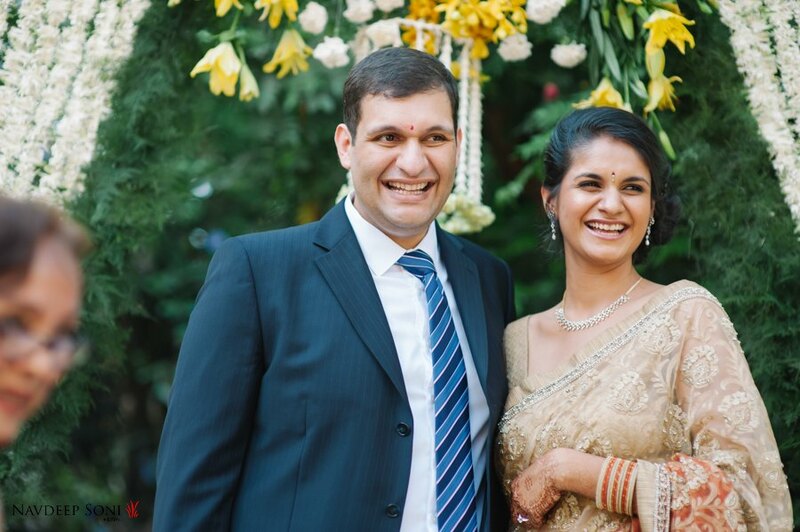 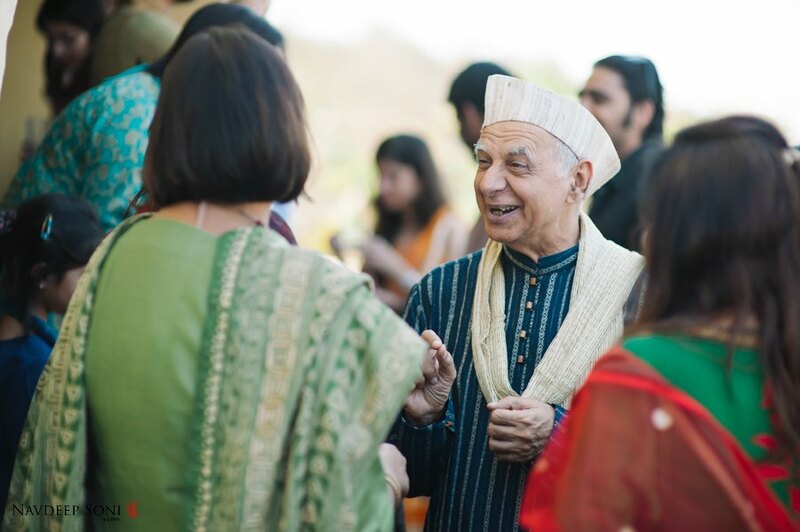 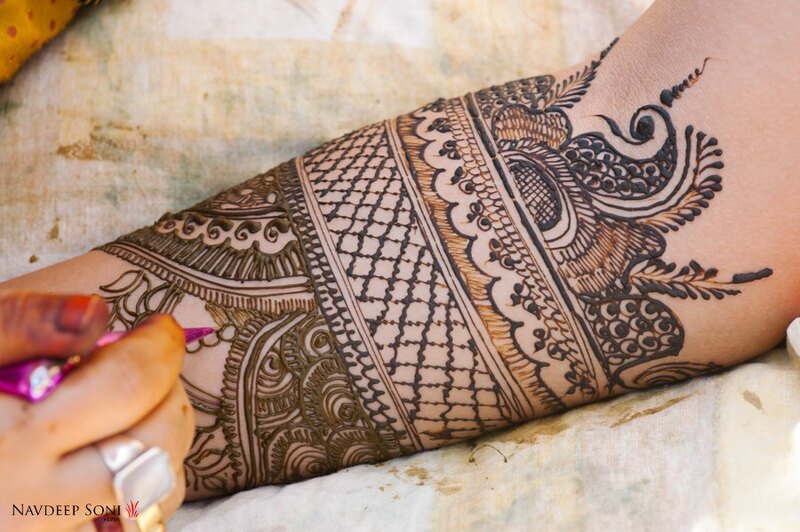 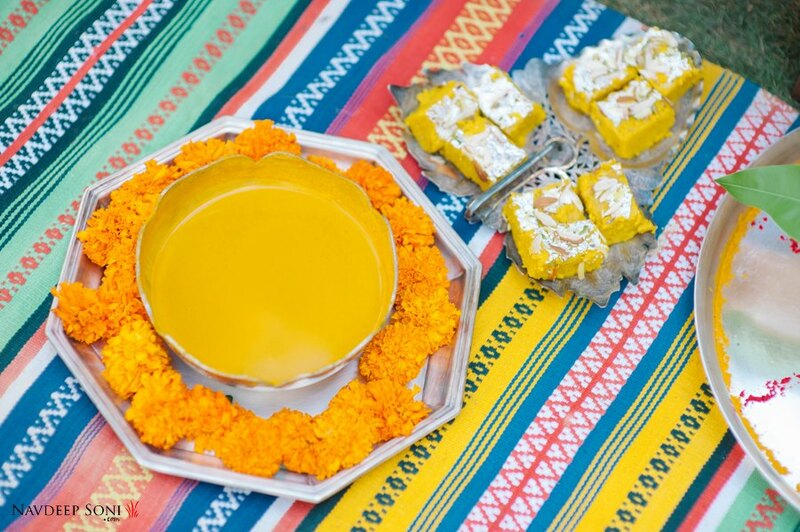 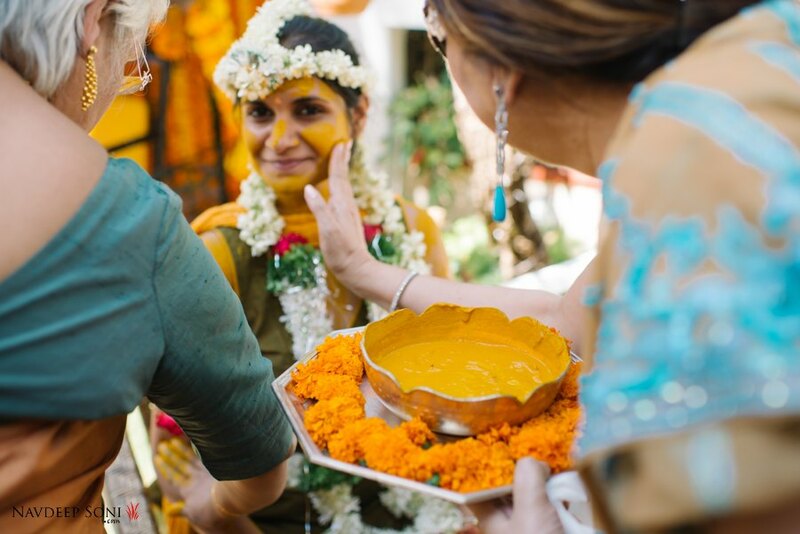 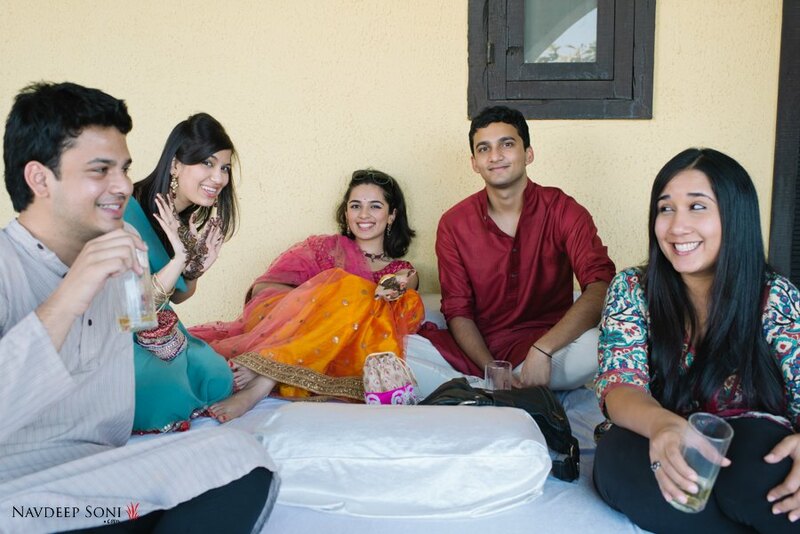 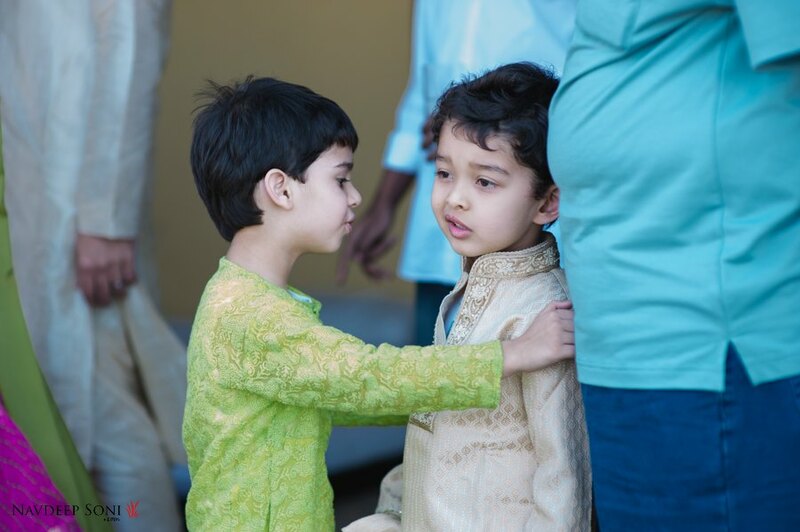 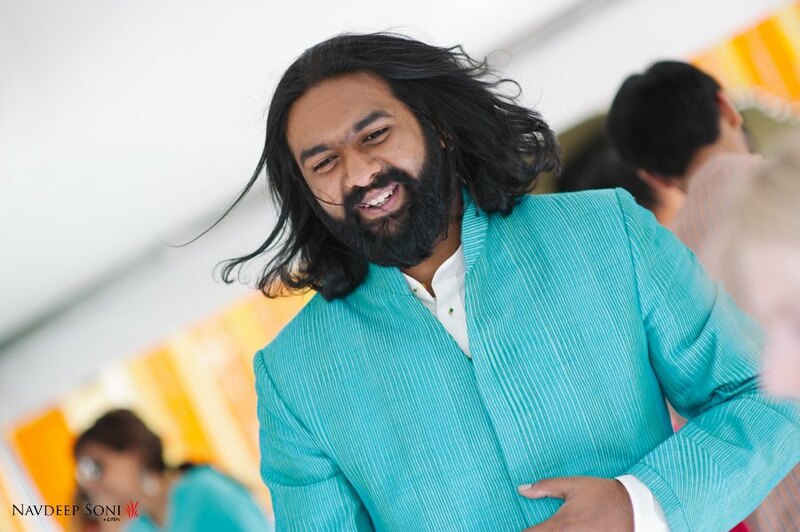 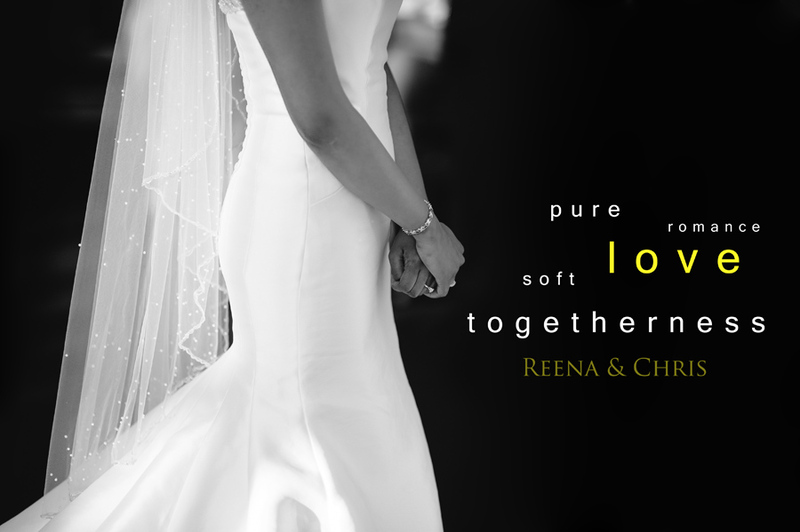 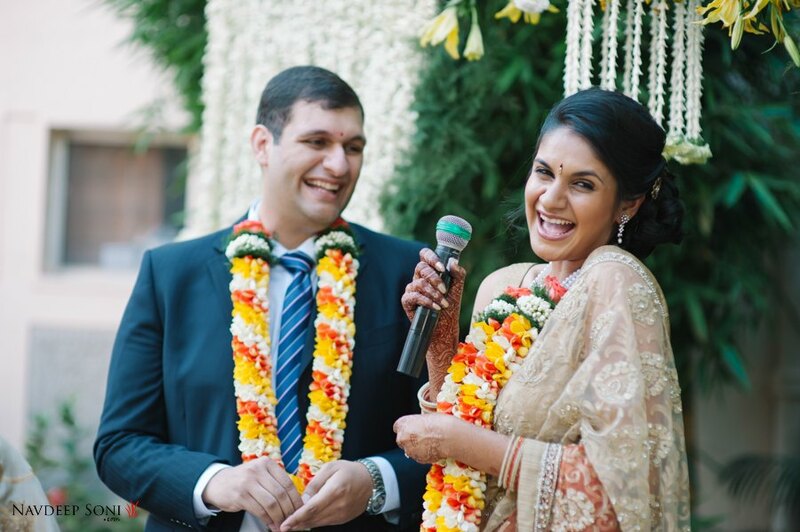 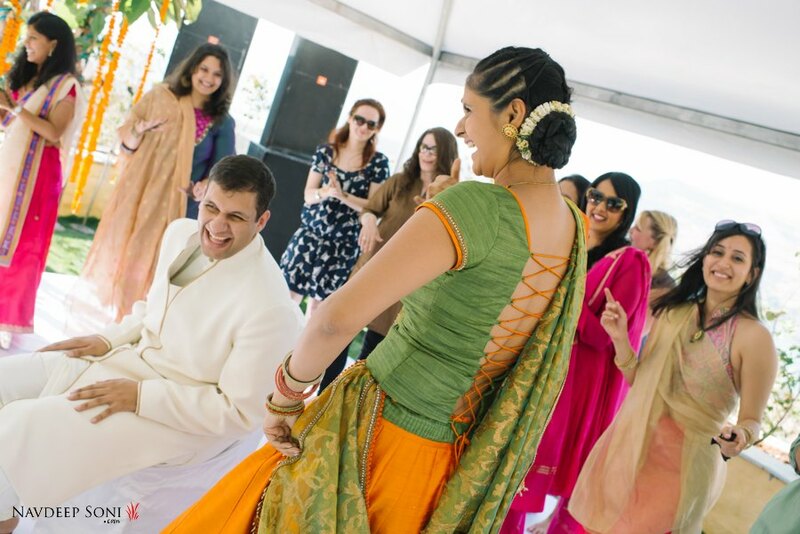 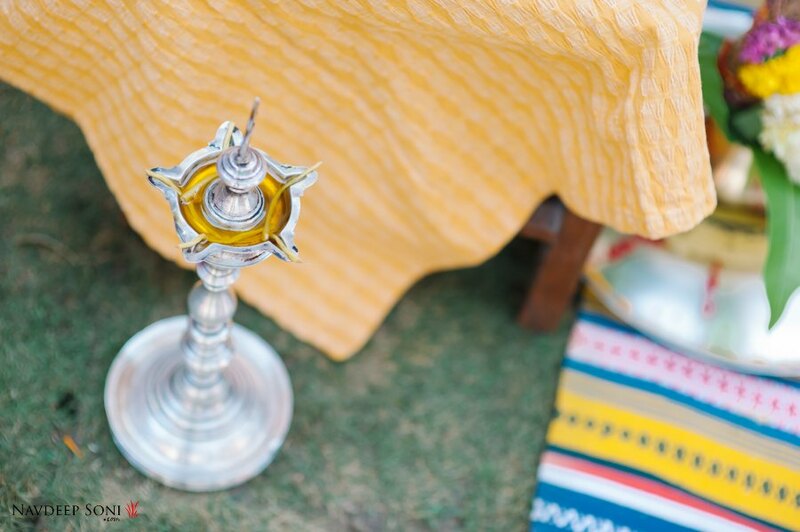 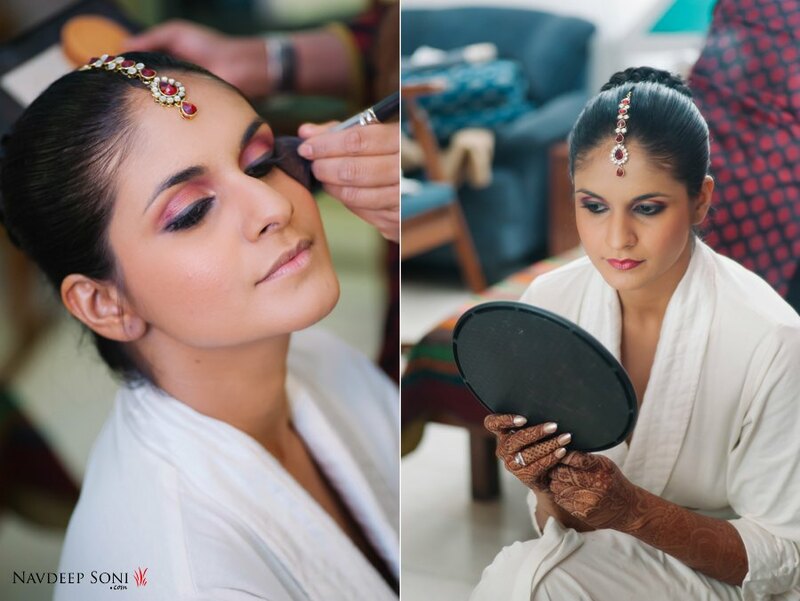 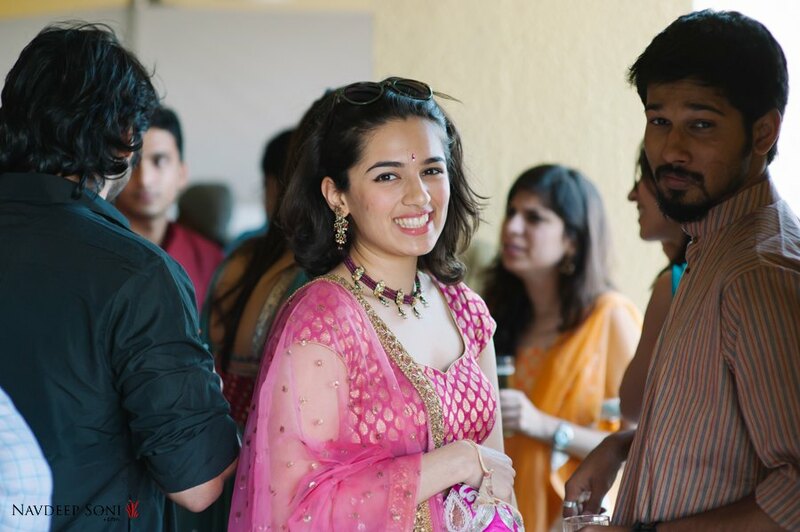 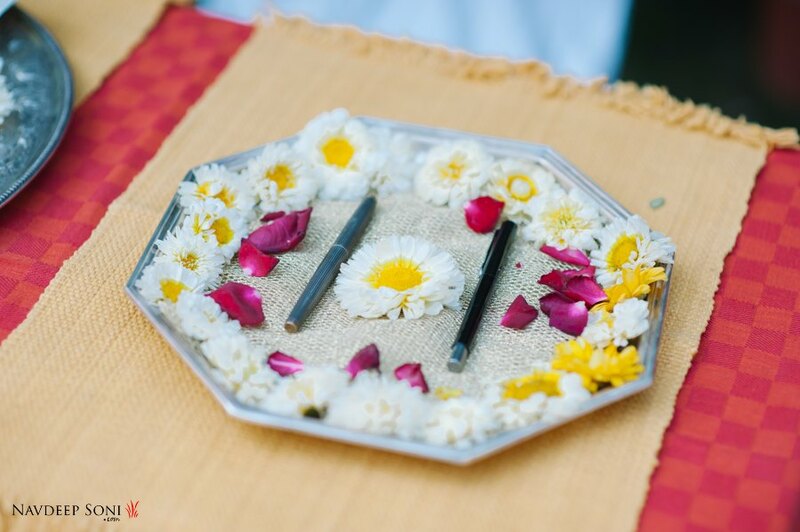 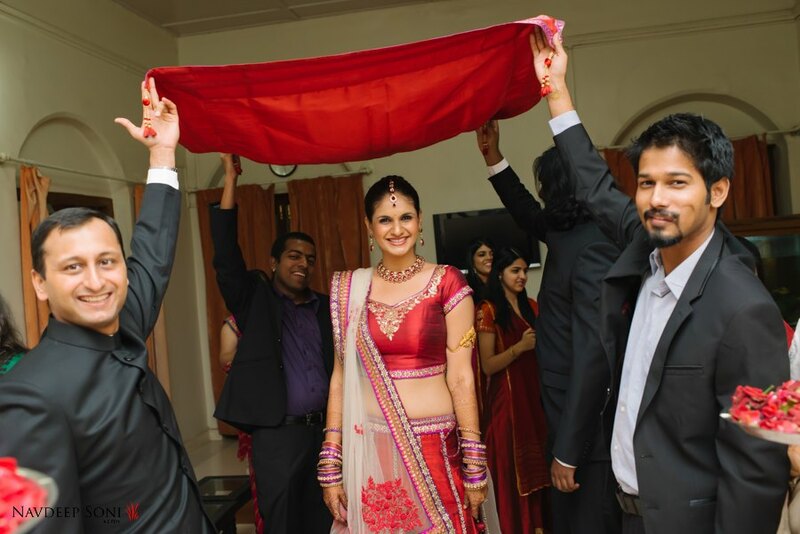 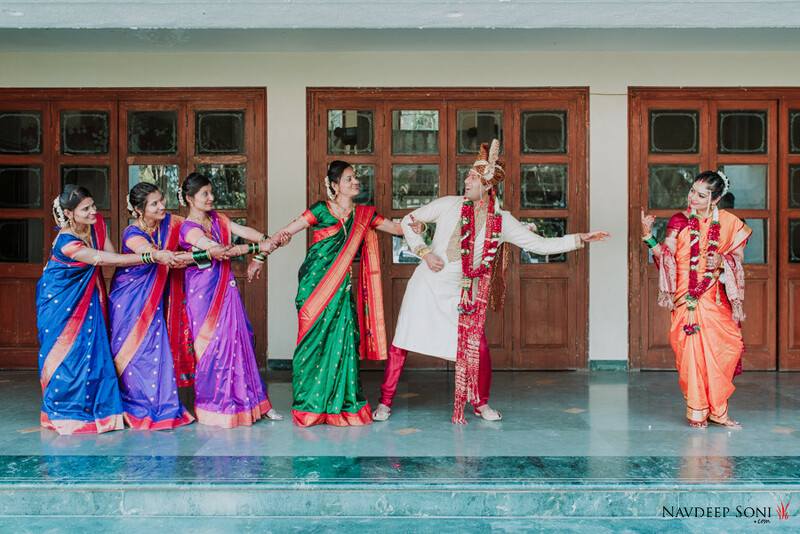 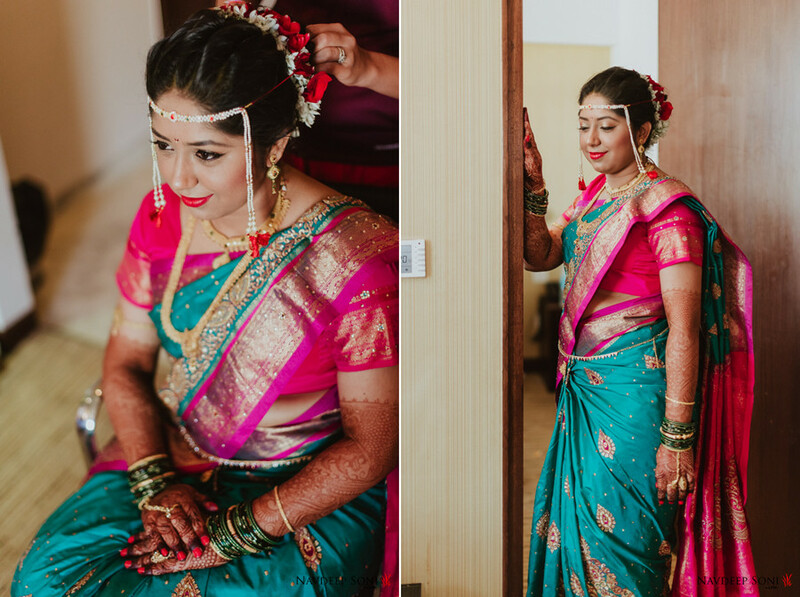 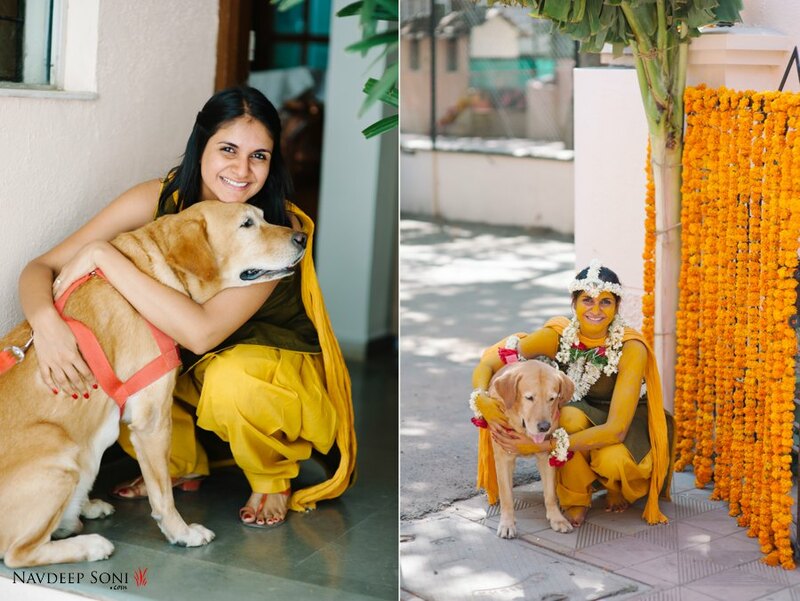 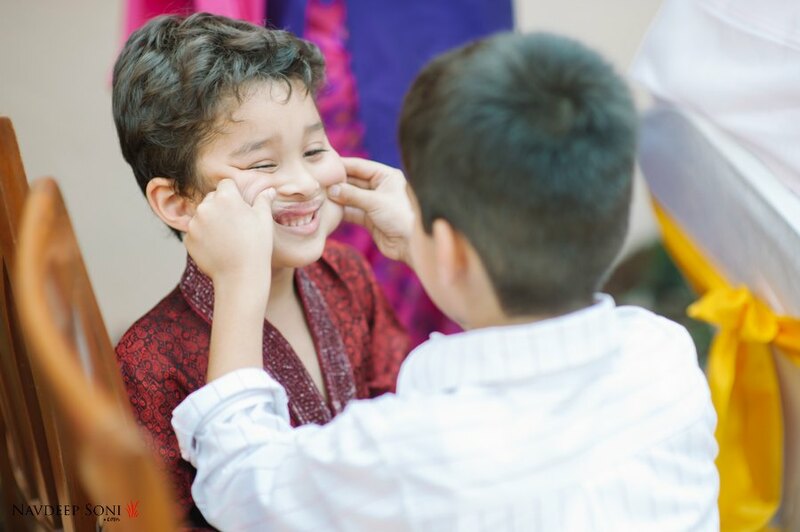 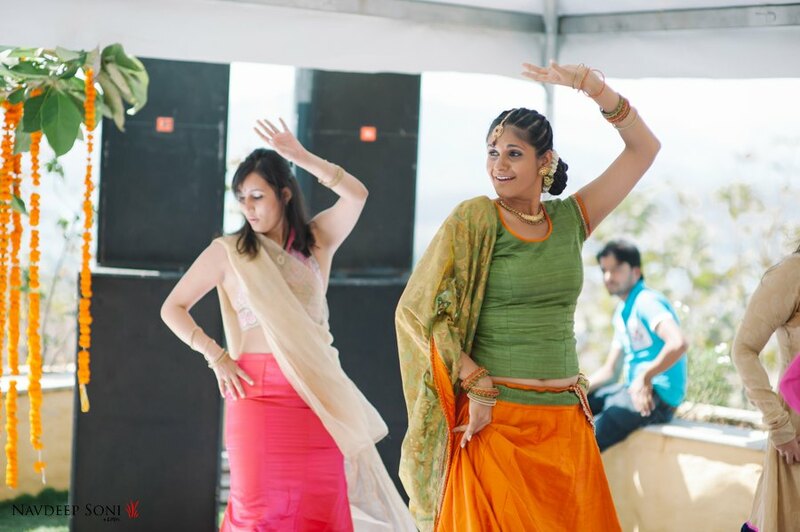 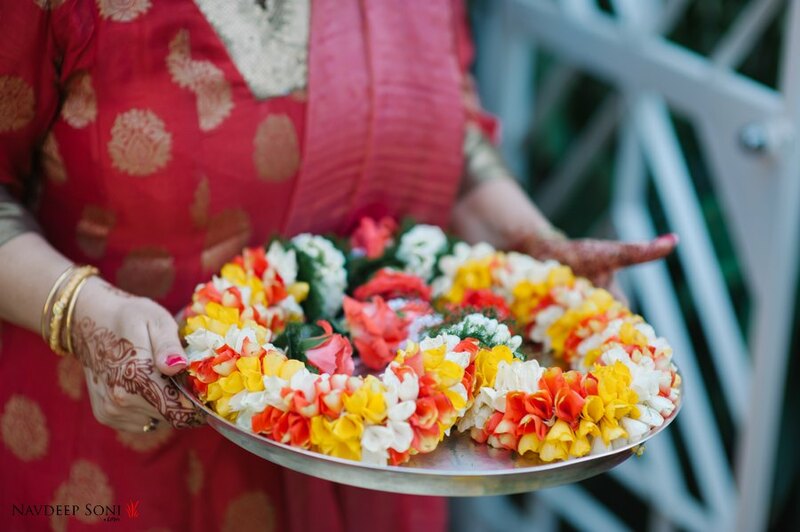 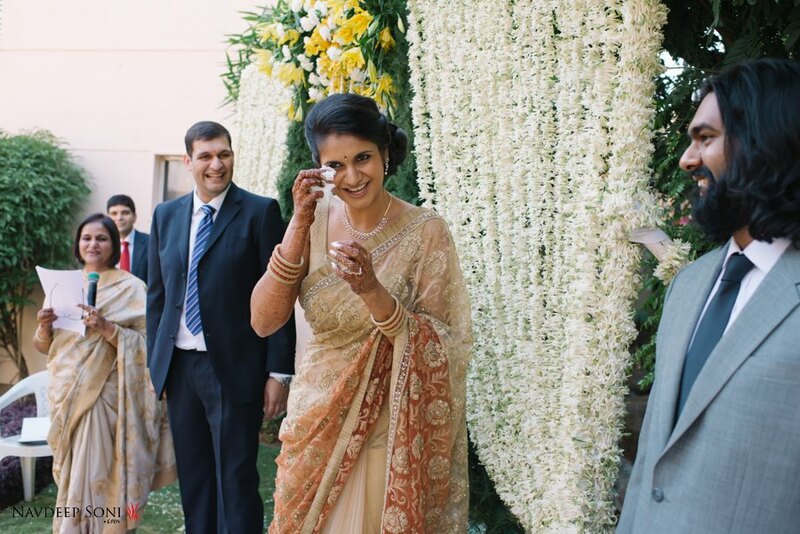 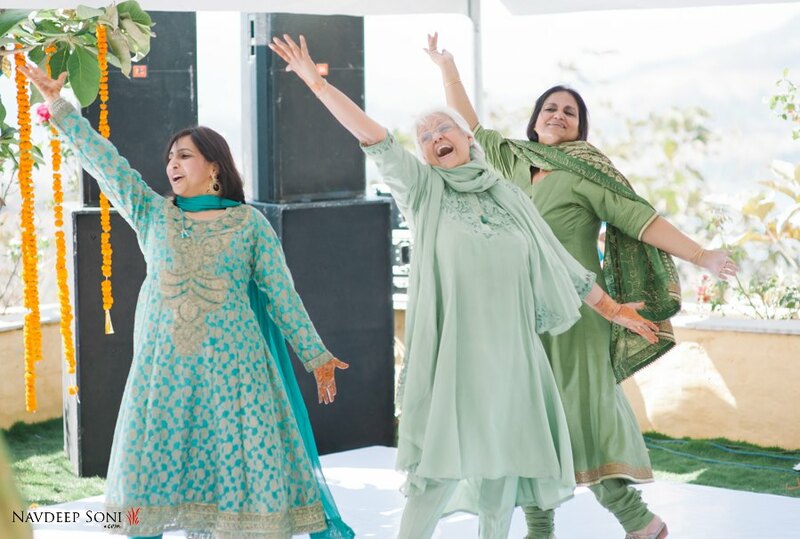 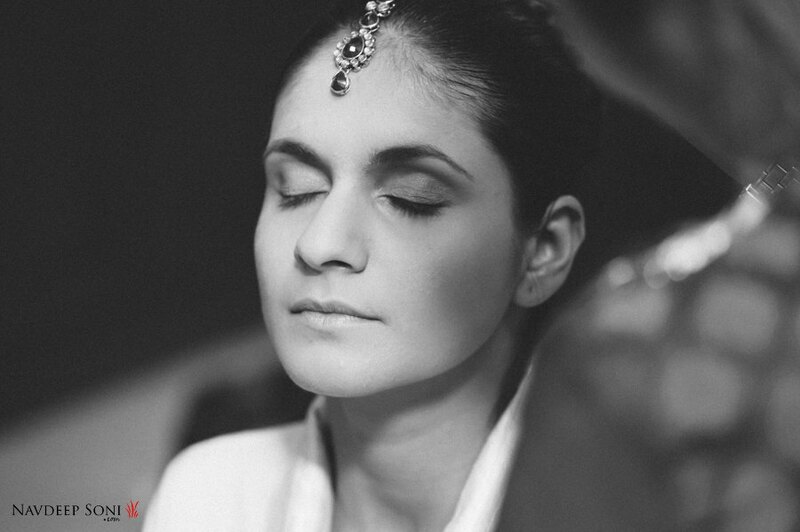 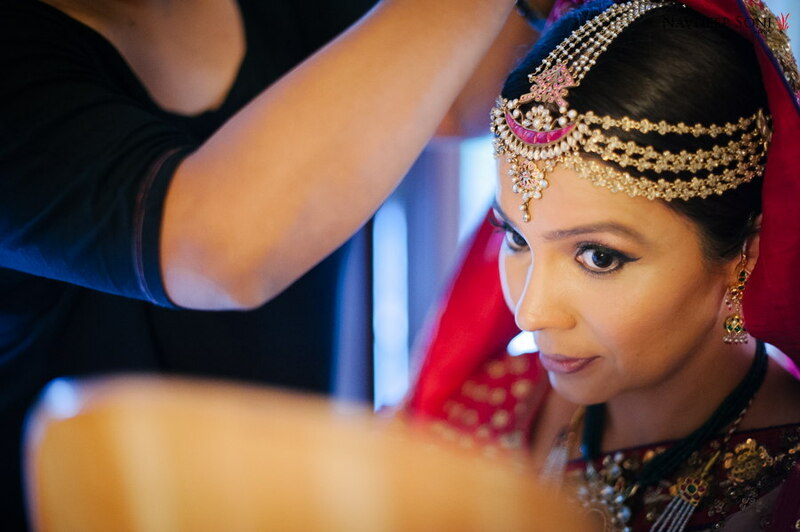 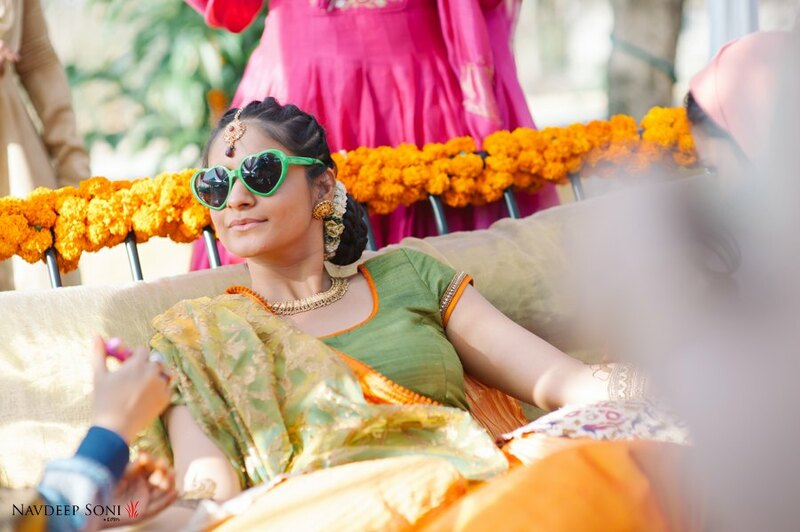 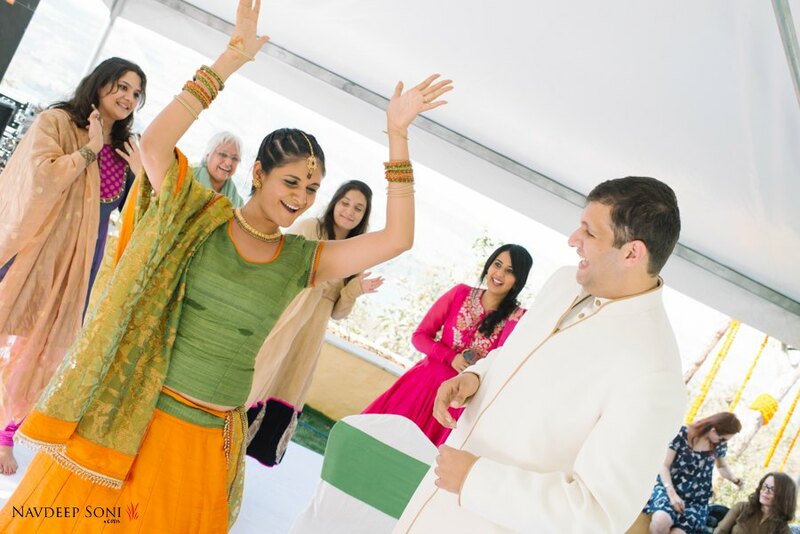 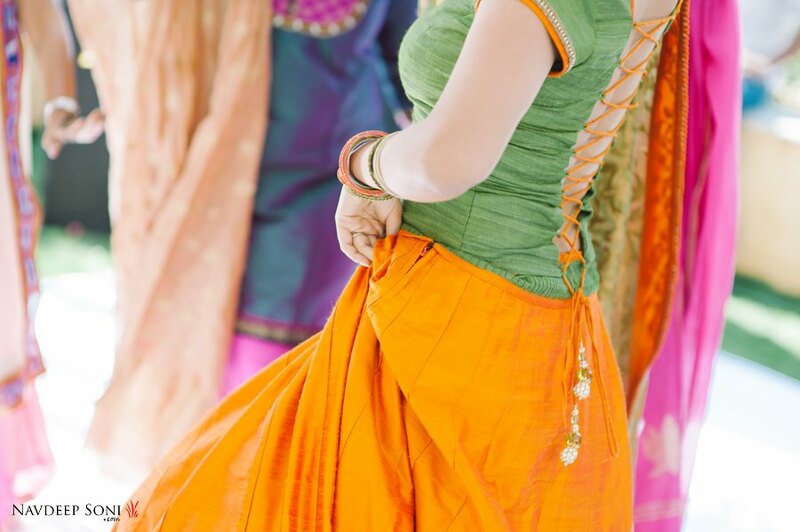 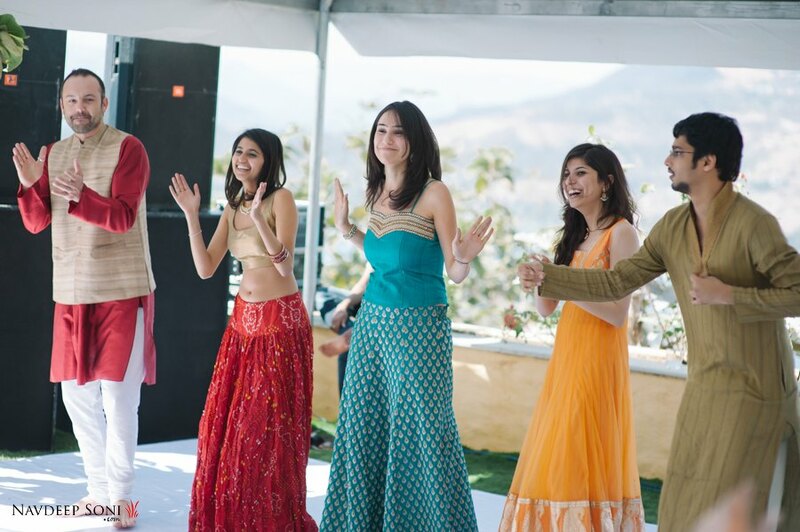 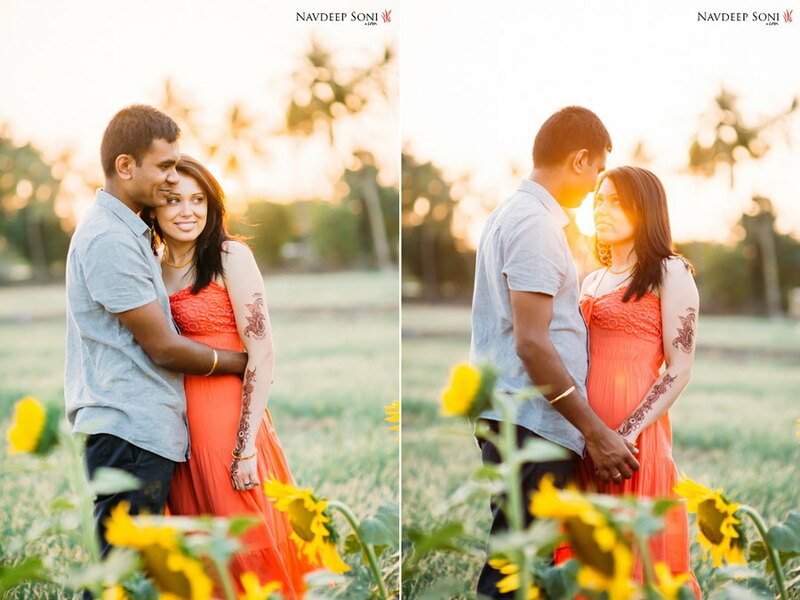 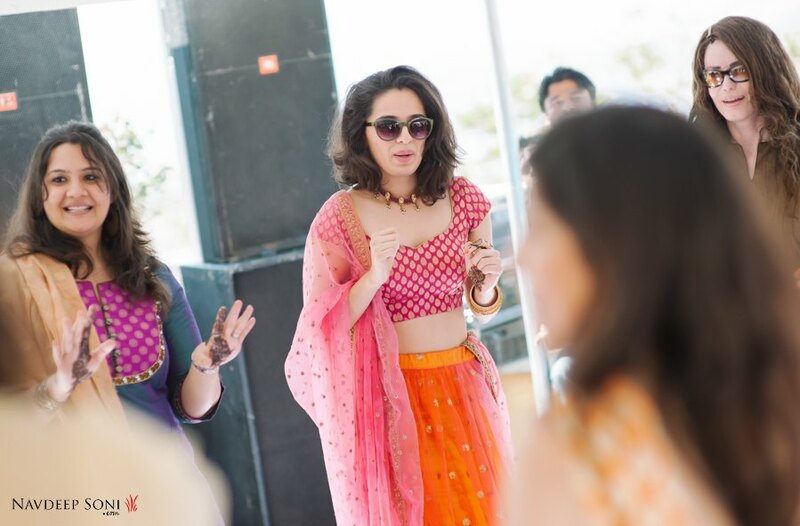 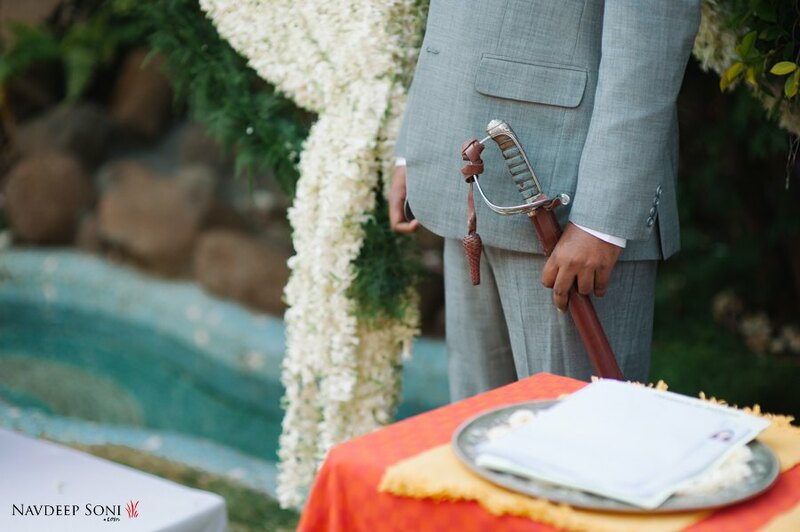 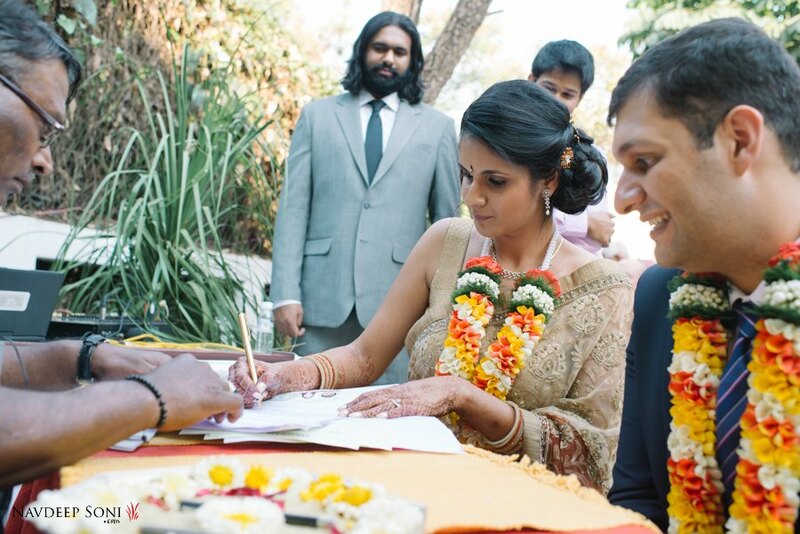 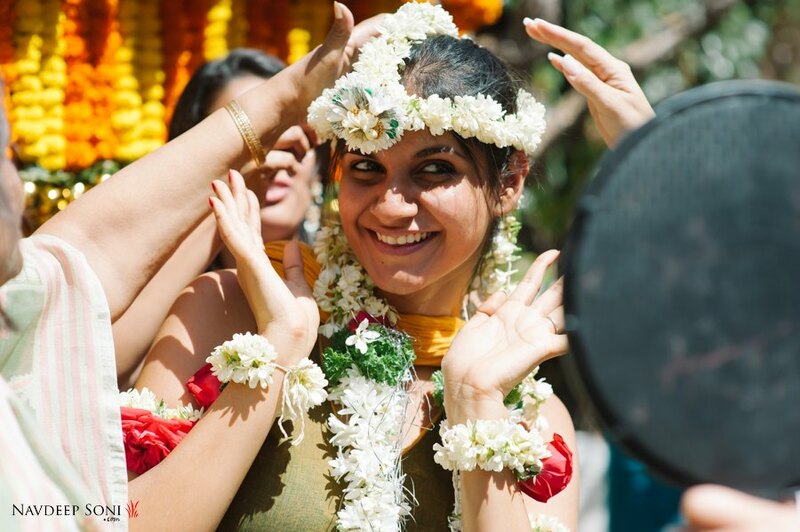 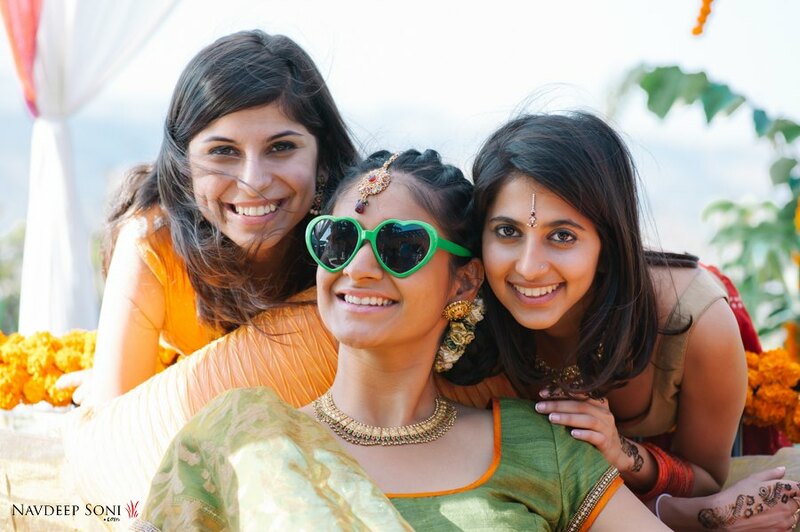 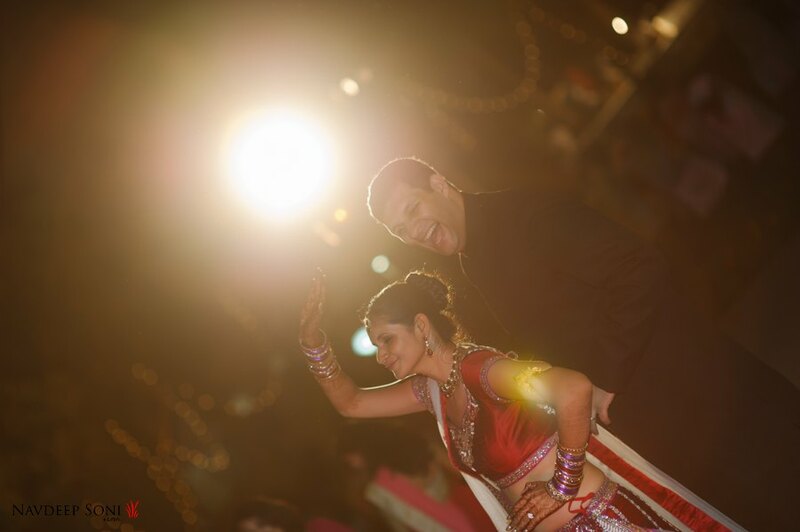 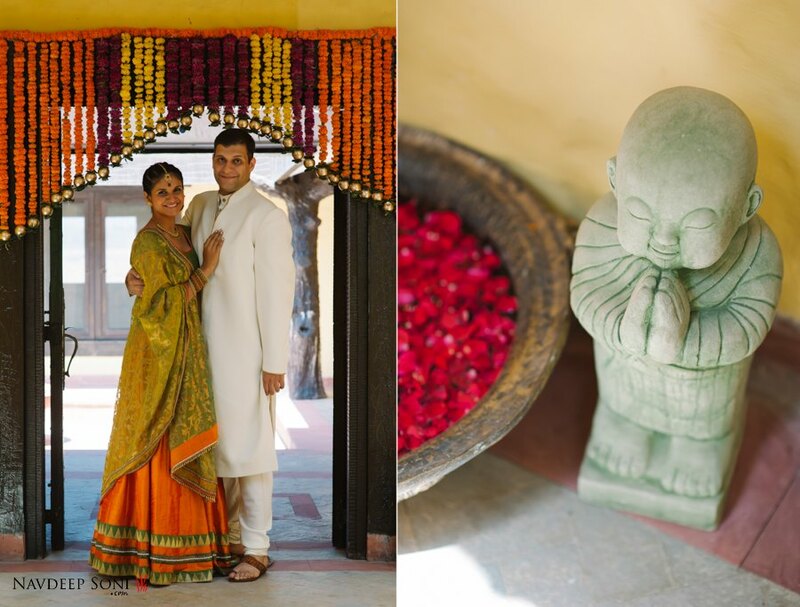 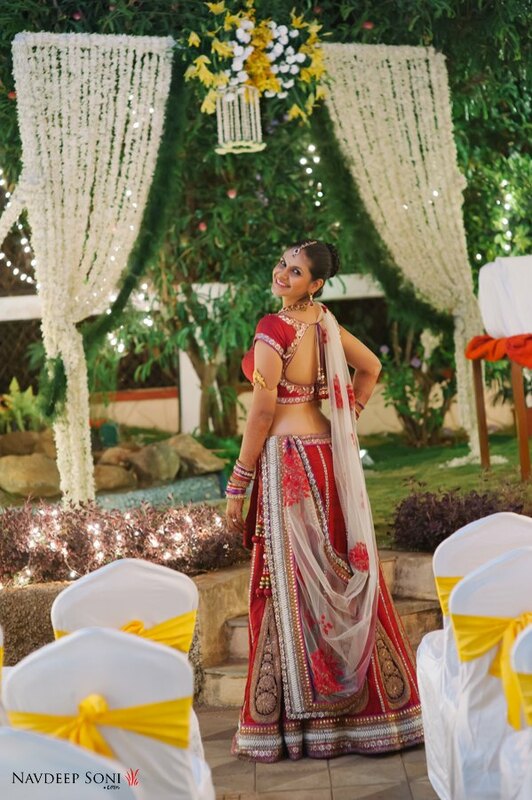 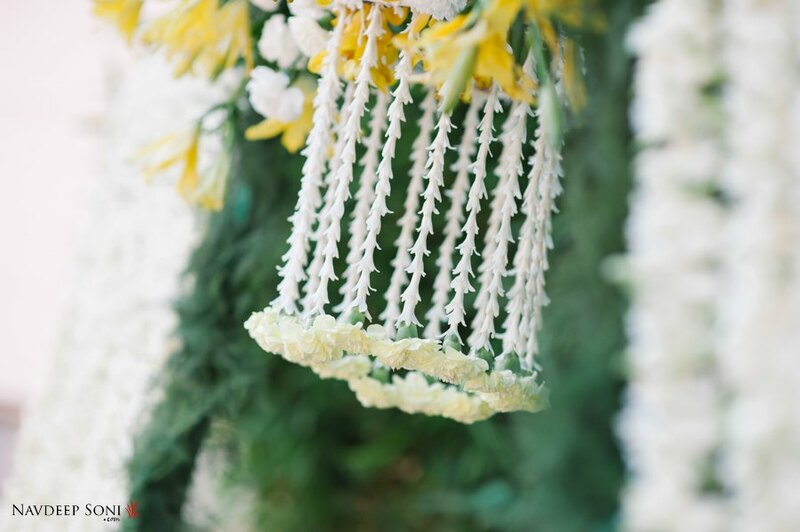 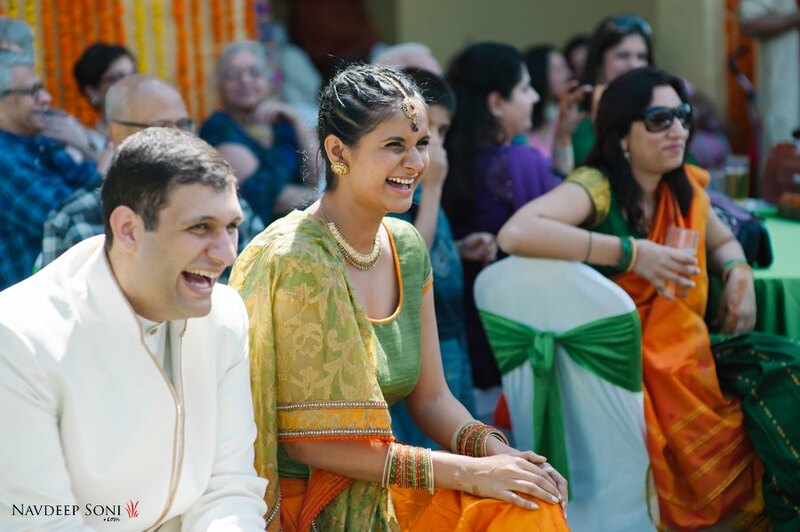 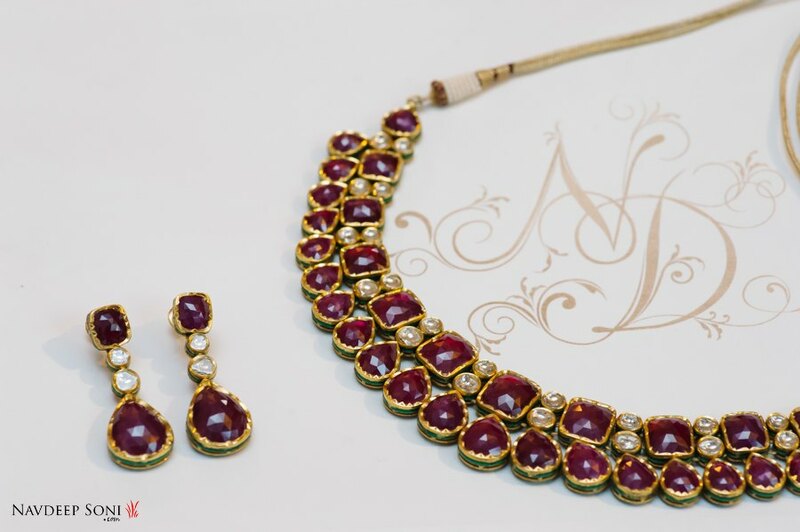 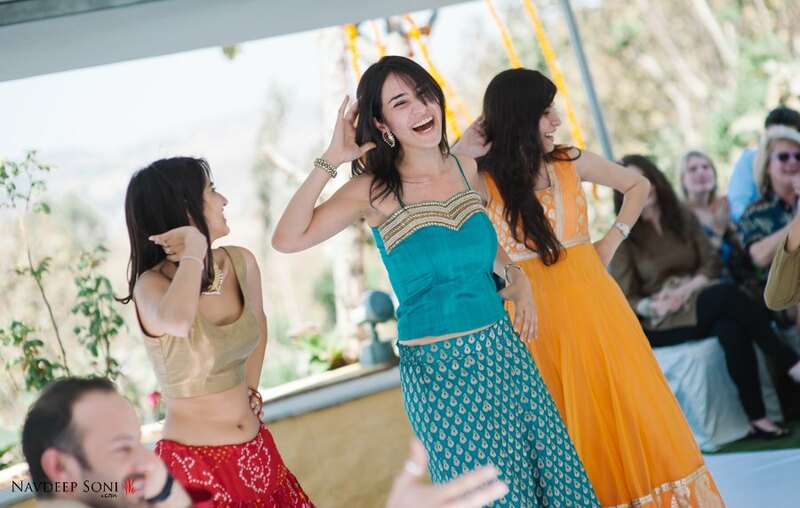 Today’s feature is about a different style of wedding in pune. 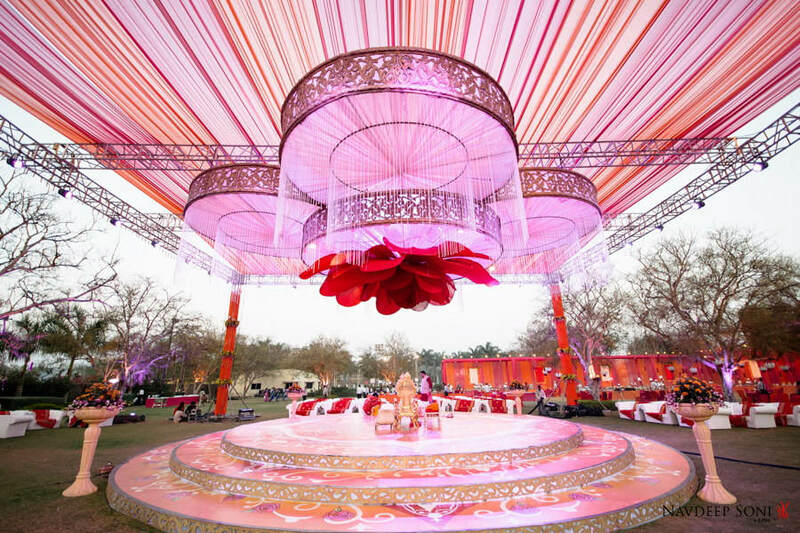 Fusion weddings and indo-western weddings have become so popular in India. 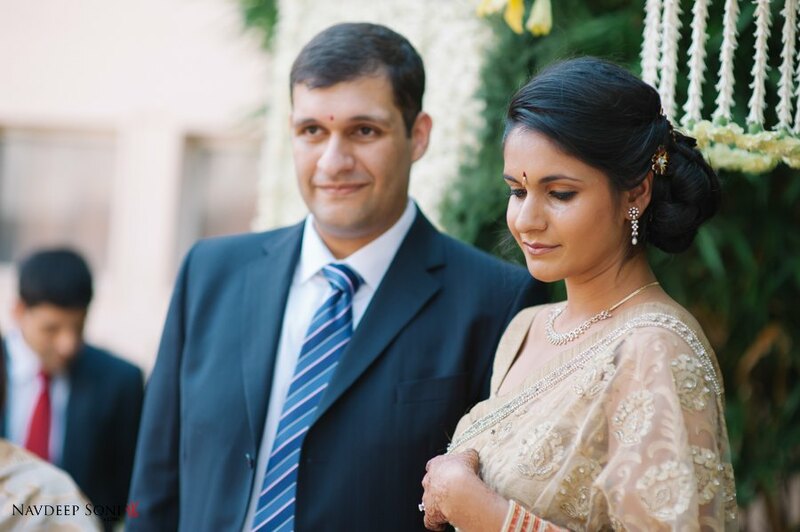 I have already shot quite a few of them in India. 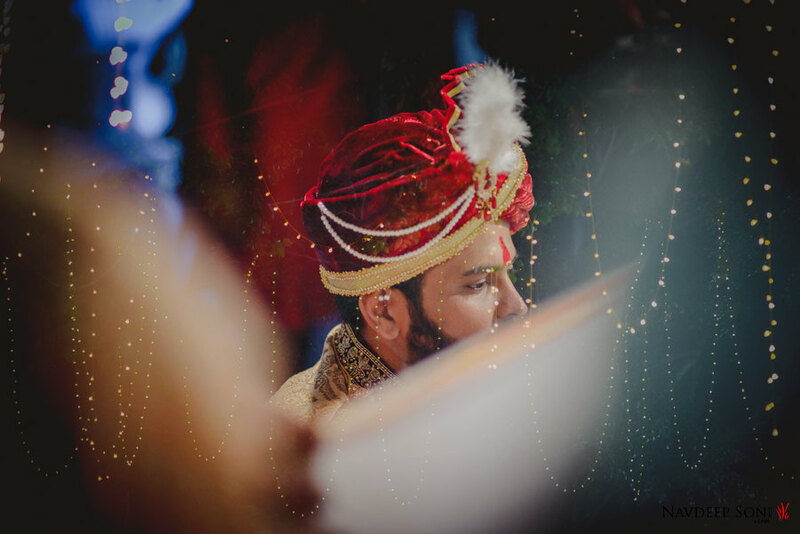 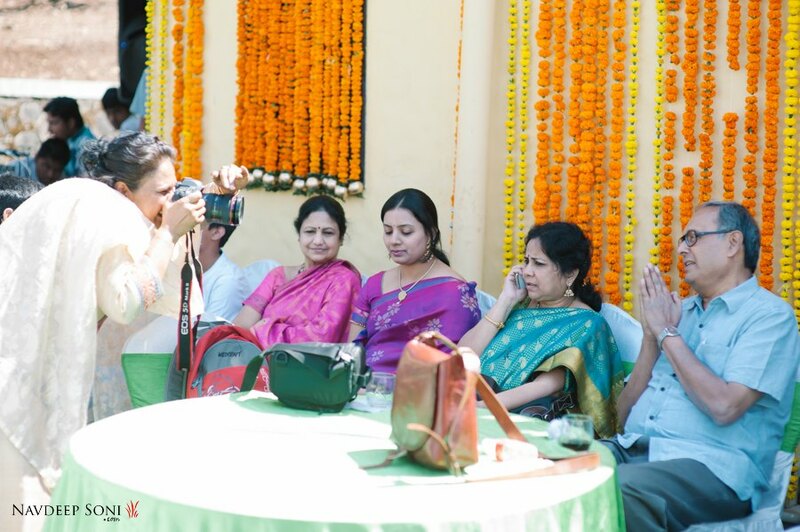 This is surely one of the best experience of shooting a wedding in Pune. 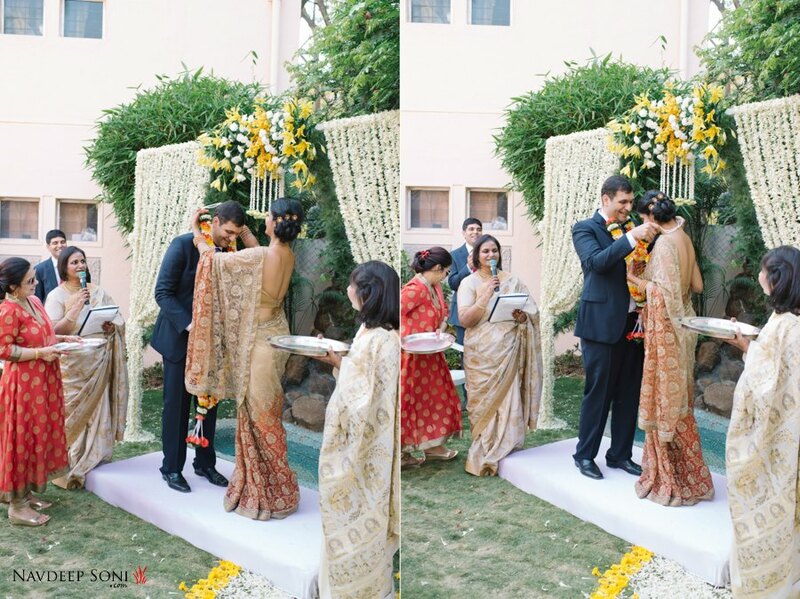 Nayantara and Dhruv’s wedding was another fusion wedding stressed mainly on fun part of the weddings. 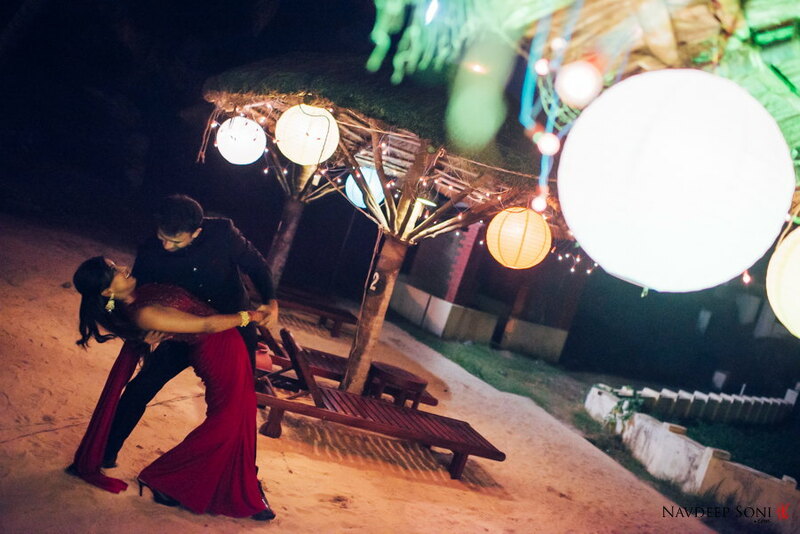 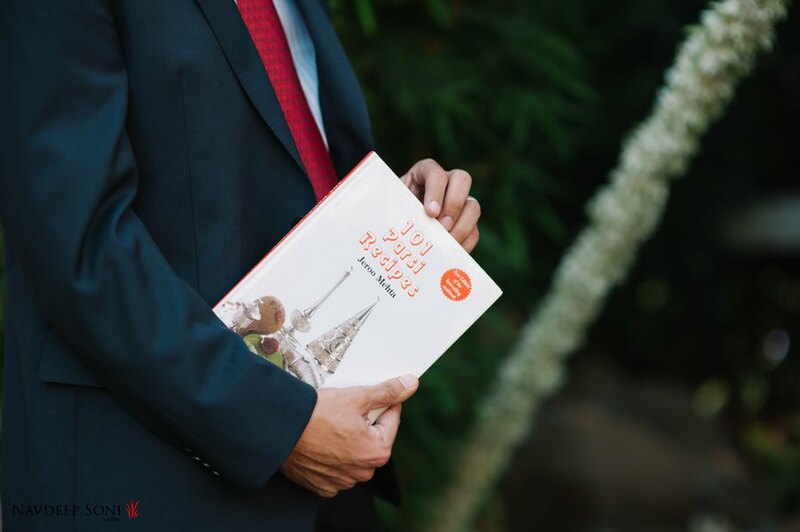 Fusion weddings are gaining popularity with fun being the main focus of the wedding. 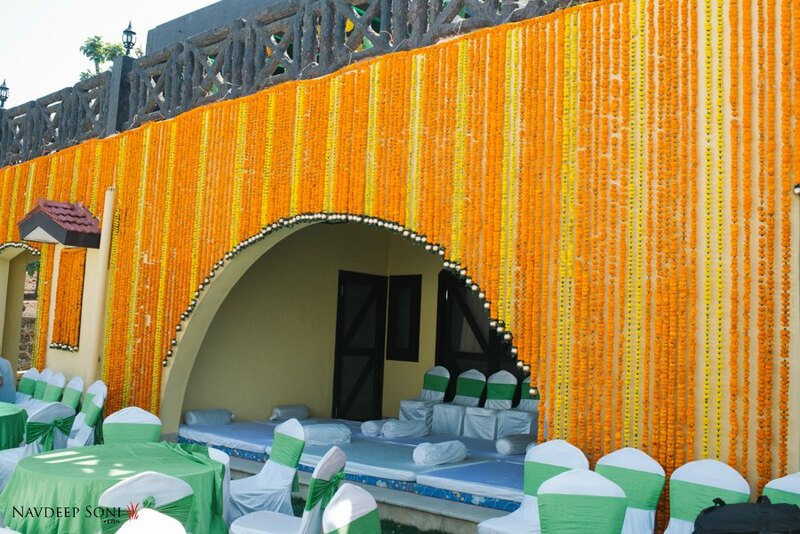 When you have a day long mehndi on a farm house of the groom, you know it will be the most exciting event of the wedding. 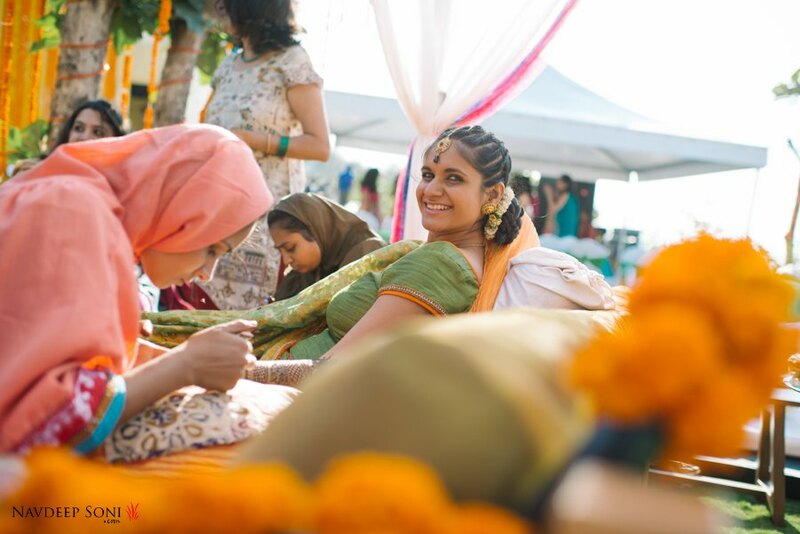 Mehndi had all the personalized perfomances from friends and family. 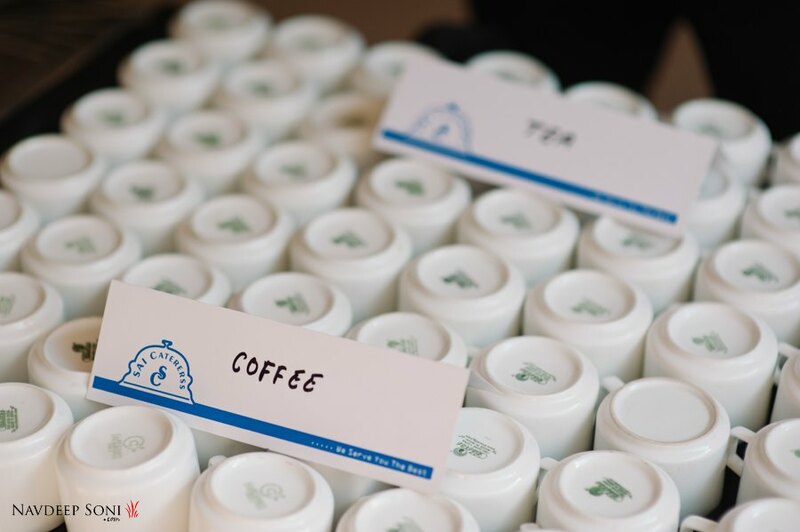 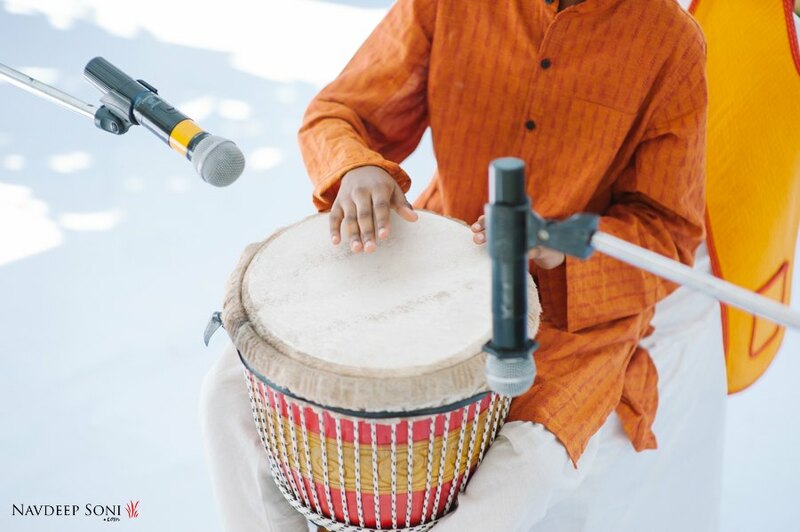 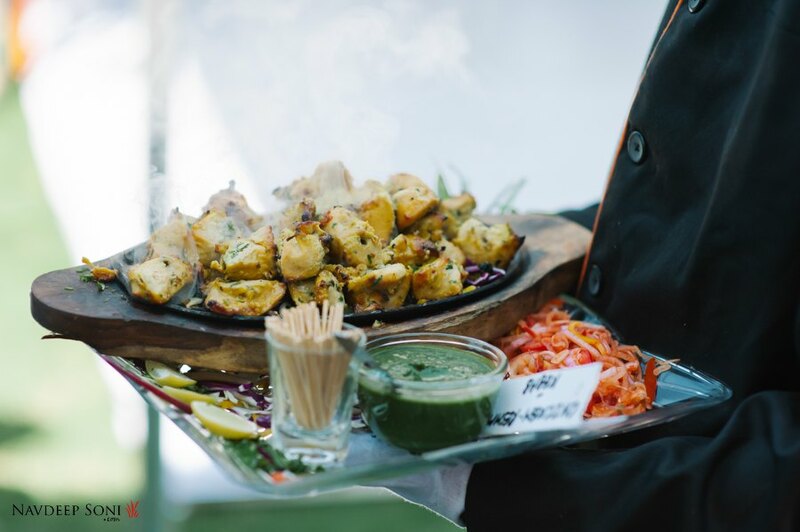 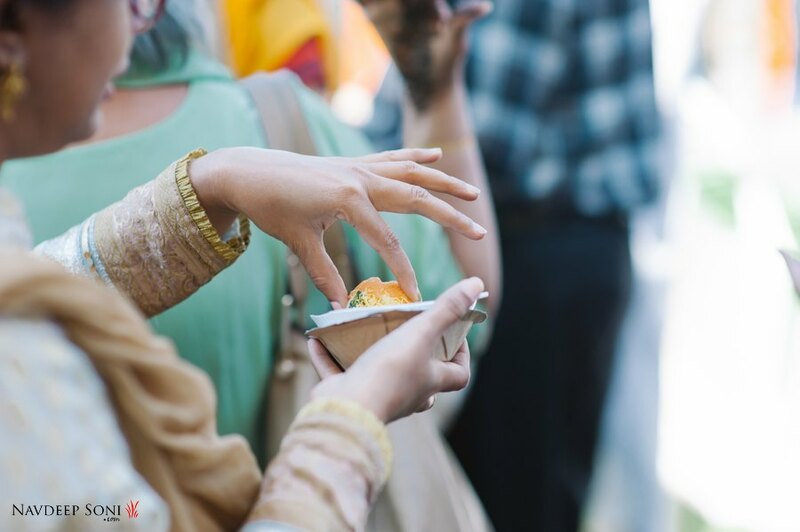 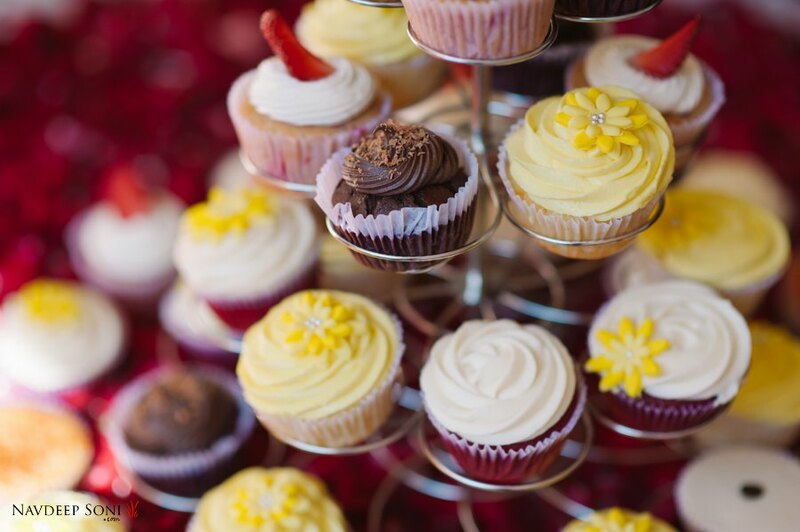 Scrumptious food, booze and music is all you need to set the party rolling. 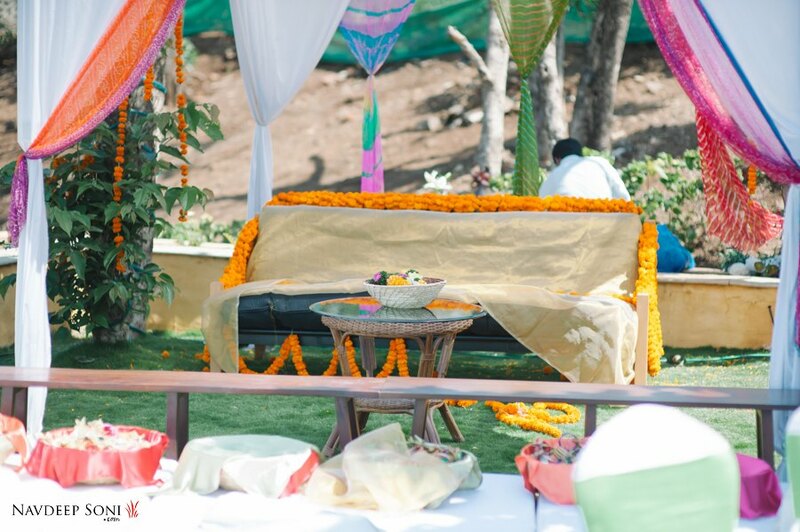 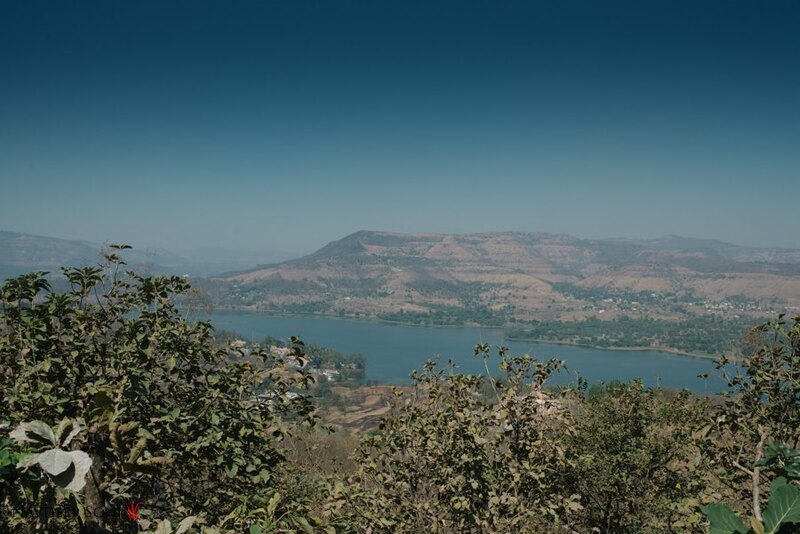 The entire farm house on the top of hill overlooking the lake, was beautifully decorated. 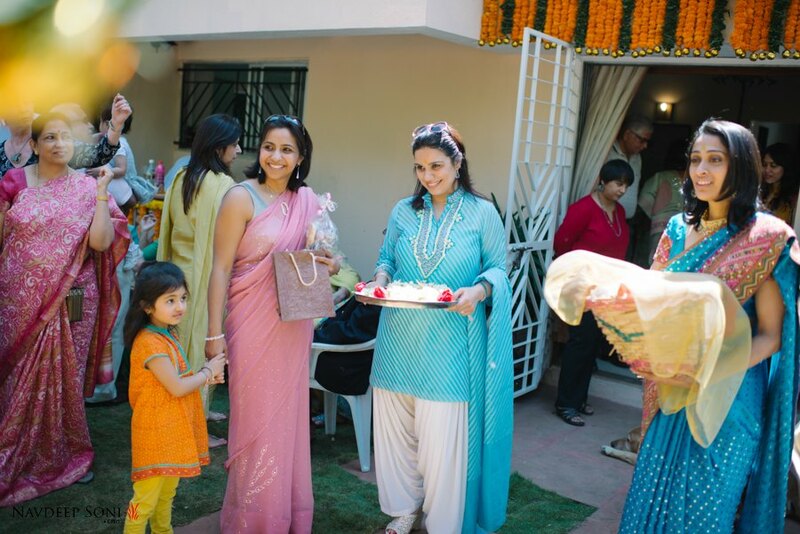 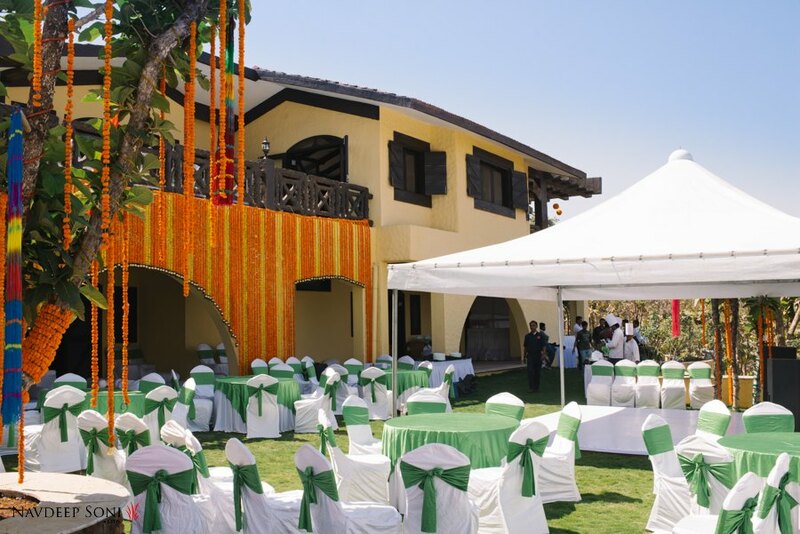 The venue for the wedding was Nayantara’s backyard. 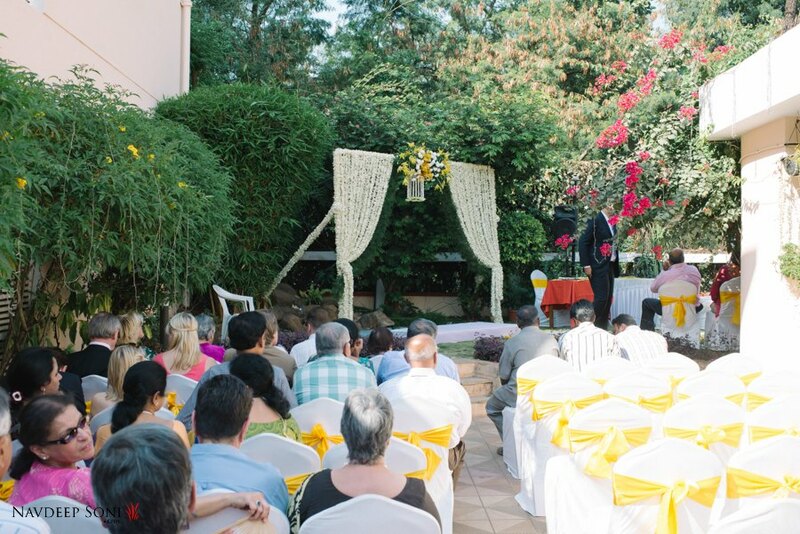 Entire backyard was well decorated with white and yellow theme. 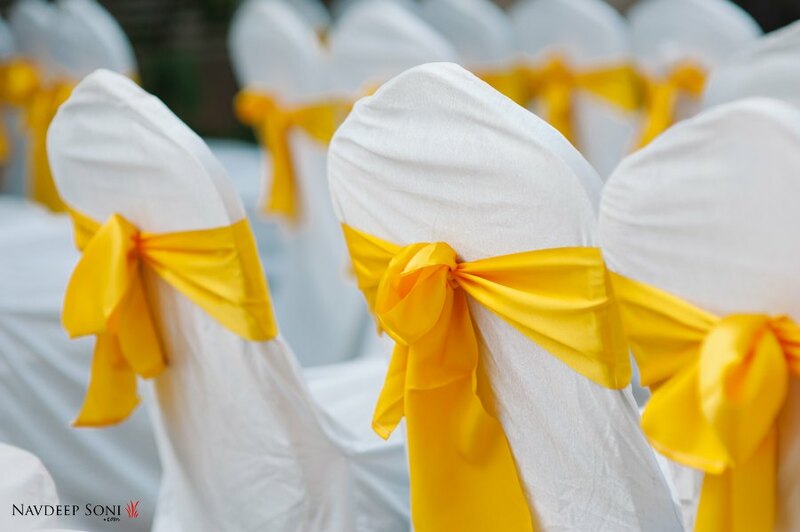 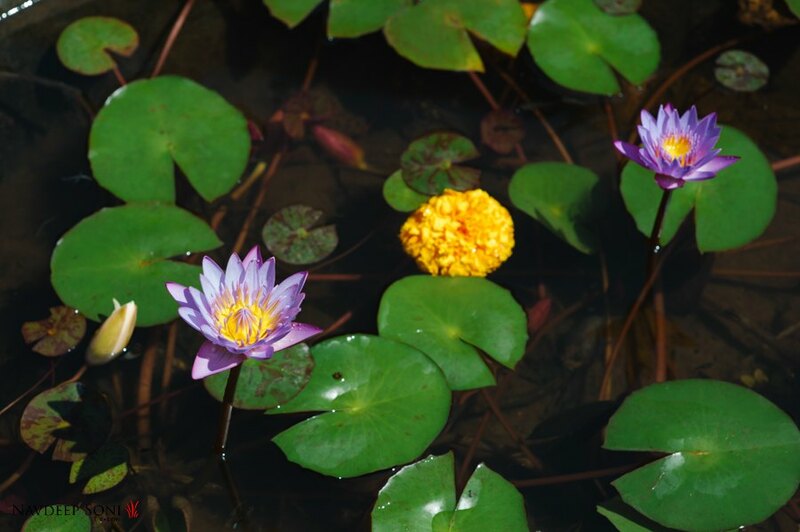 Checkout the pictures to see the beauty of simplicity.